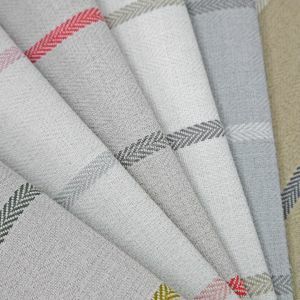 Gorgeous stripe in 6 stunning colour options. 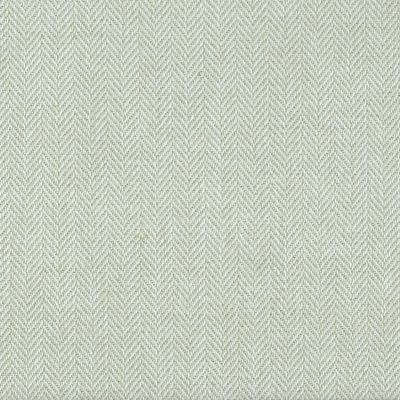 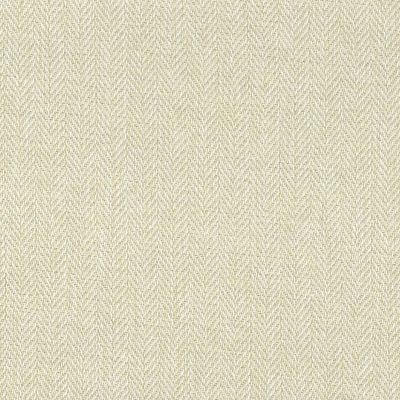 Works beautifully with Pizzicato Herringbone and Check collections. 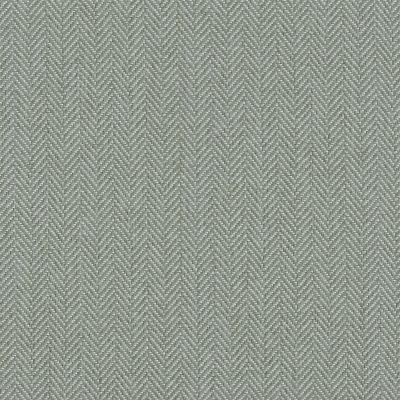 Super hard wearing and machine washable.